We invest years of research and development in each individual Copland product, deploying high-grade components and exquisite materials, offered in an extraordinary industrial design and built quality. 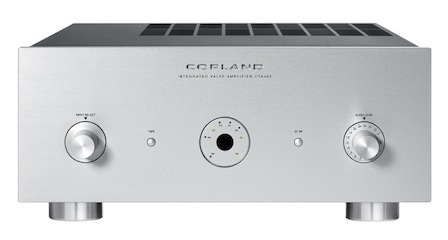 This is the consistently winning concept, which makes for the class-leading design and performance that has earned Copland a worldwide fan base of enthusiastic audiophiles, as well as a host of press accolades and prestigious industry awards. Shop For Copland Book A Demonstration Any Questions?